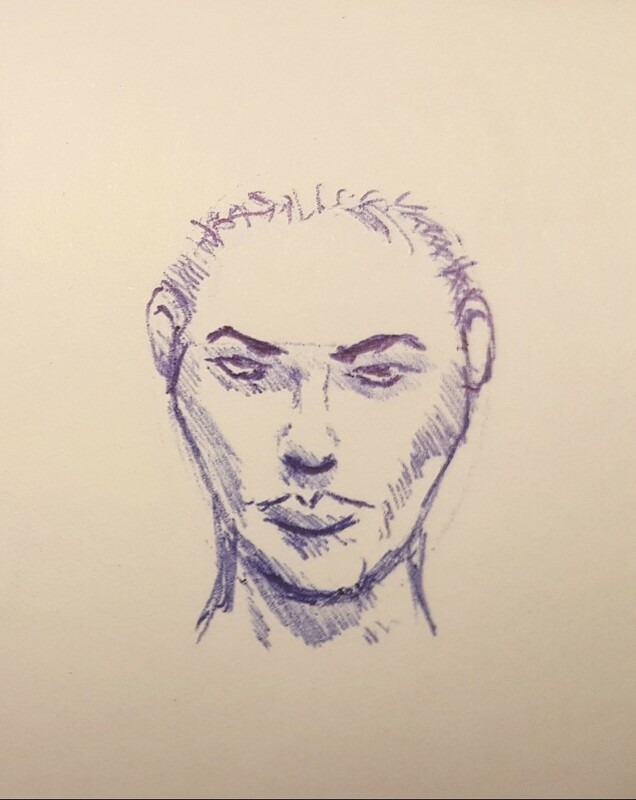 Quick sketch of a face in my #sketchbook at work. Was looking at a Natalie Portman photo from black swan. Doesn't really look like her but at least it looks like someone!